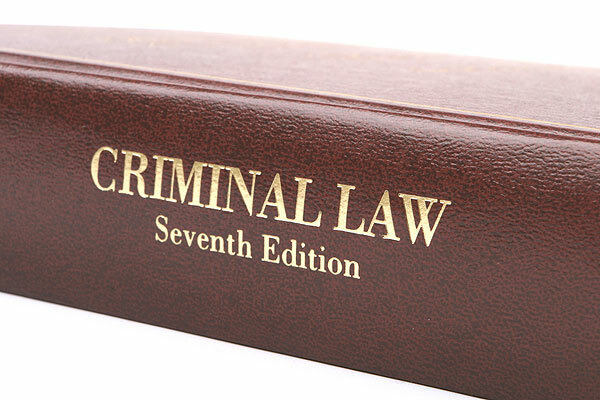 Most experienced criminal defense lawyers have handled well over one hundred clerk’s hearings. These proceedings initiate with a summons. 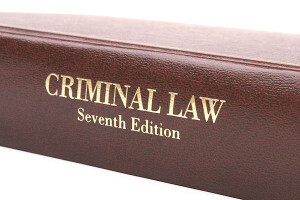 The defendant then appears before a clerk magistrate and the complainant, either through a police representative, involved police officer or civilian witness testifies about an alleged criminal event. The magistrate hearing the facts makes a determination as to whether a crime was committed and if it was the accused who committed the crime. The standard for issuing the complaint is probable cause. This is an extremely low standard. It is extremely easy to get a complaint to issue. Take for example an uninsured motorist case. All someone has to do is say that the accused was operating without insurance and probable cause has been established. However, even when probable cause is shown not all clerk magistrates will issue complaints. Take the uninsured motorist example. If the defendant gets an insurance policy before the clerk’s hearing then more likely than not the complaint will not issue…even though there is probable cause. In this case most lawyers can tell the client that more likely than not the matter will be dismissed but the client should also be warned that probable cause will be established and that some magistrates might issue the complaint. This keeps client expectations real. Domestic assault and battery cases get filed daily in Massachusetts courts. Many of these matters are filed after one of the parties calls the police in hopes that the officers will “warn” the accused to calm down or threaten them with an arrest. To the surprise of the party making the complaint there will be no warnings or threats. Instead, the police will make an arrest and the accused will be placed in a jail cell until the next day when he is arraigned. In cases where the parties are married the complaining spouse will often represent that he or she will invoke the marital privilege and not testify in court. The accused naturally expects the case will be dismissed and will ask me if I can guarantee this result. The answer is always the same. Of course I can’t. There are instances where an independent witness can establish a prima facie case for the district attorney. Or, the spouse holding the privilege might change her mind prior to trial. Or perhaps a 911 call establishing the case will be deemed admissible at trial. Again, it is important to let the client know that the spouses representation that the marital privilege will be invoked is not necessarily going to result in a dismissal of the case. It usually will, but not always. Experience lawyers usually know how a case will be resolved. Sharing that experience with perspective clients is perfectly fine. Making promises and guarantees is not. We believe in managing client expectations by being honest. We let them know that there is always the possibility of hitting a roadblock no matter how strong your case is. Our record for success speaks for itself. We let clients know what to expect and what to be prepared for. Call us to discuss your case. 617-263-6800.